The Advertiser has combined lifestyle content and the latest real-estate listings into its new-look SAWeekend Magazine; creating the largest weekly glossy magazine in Australia. The magazine, which is inserted into The Advertiser each Saturday from Saturday February 27, combines the features, entertainment columns and fashion, food, arts and travel sections South Australians were used to receiving already with the latest real estate news and listings that has been part of Real Estate Magazine, meaning readers will now experience two distinct magazines in one. 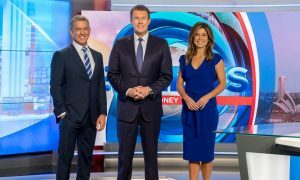 News Corp Australia’s editorial director SA, WA, NT and TAS, Mel Mansell said: “Combining the favourites from SAWeekend with the real estate section is the perfect weekend combination. 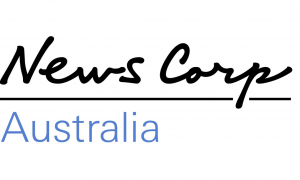 News Corp Australia’s regional director Ish Davies said “It’s a big vote of confidence in our business here in South Australia but also a powerful demonstration of the newspaper’s commitment to the state. 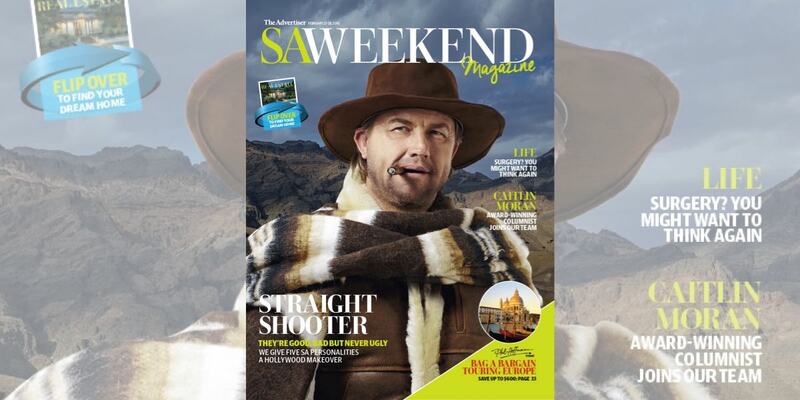 SAWeekend launched on Saturday February 27 with its “Oscar issue” – giving a Hollywood makeover to South Australian celebrities. To support the launch of the new magazine, a large-scale editorial and marketing campaign will be undertaken through owned print, digital and social assets and paid out of home and radio.